DRW testified February 15, 2018 at a joint hearing of the Assembly Committee on Corrections and the Senate Committee on Judiciary and Public Safety to support a bill to close Lincoln Hills and Copper Lakes facilities and move towards smaller, regional, community-based facilities. 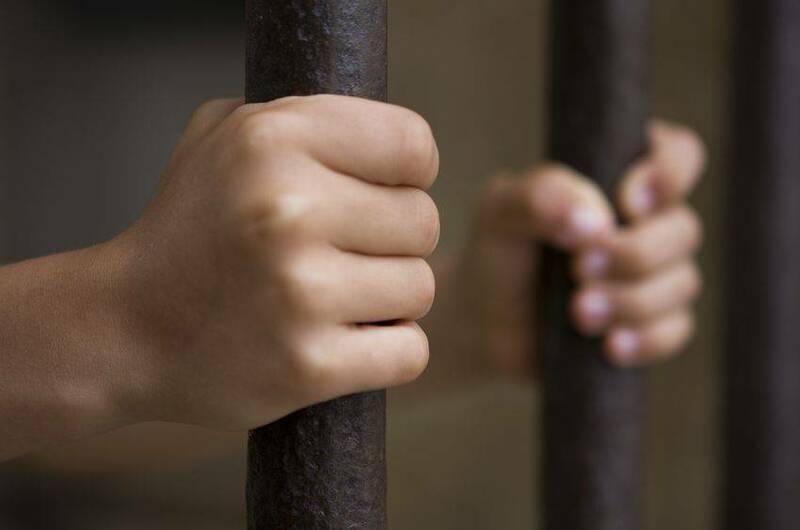 The bill would also create a Juvenile Corrections Study Committee, which would bring experts together to study and advise on best practices for youth in the juvenile justice system. You can read our full testimony here.